We can customize according to the requirements of different customers. 2. 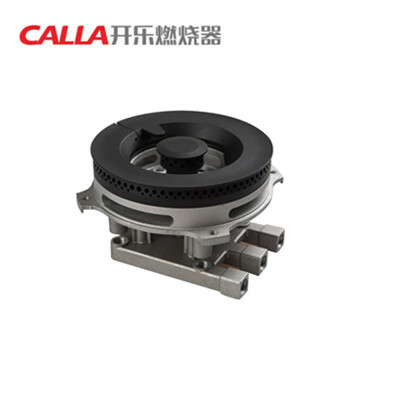 Calla burner have two series include copper and steel fire cover. 4. Bigger fire cover hole angle which improve the heat efficiency. 6. Calla bunrer have uniform flame .